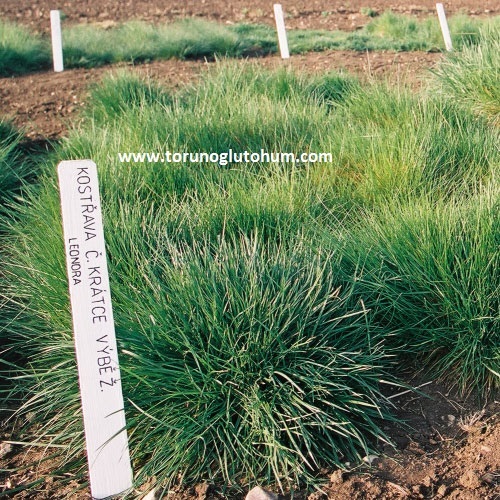 Festuca Rubra Trichopylla is a kind of grass-resistant grass seed. It can grow easily on dead soil. It is a resistant grass with a shadow casting. Festuca rubra trichopyllans light green grass cover is nice. It fills the gaps in the grass areas thanks to its lisosomes. Festuca Rubra Trichopylla is resistant to drought and brackishness.